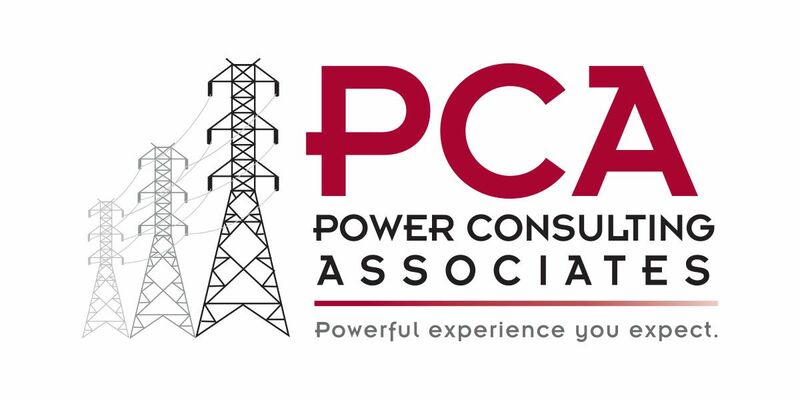 Charles has been with PCA for 6 years, growing into the role of IT and Fleet Coordinator. He handles all our day to day field operations and keeps all our tech running 24/7. He also manages our truck fleet, keeping our field inspectors running. Charles is a Deputy Marshal for his local NCOWS posse, participating in western and action shooting competitions all over the country. Charles is a graduate of Centre College and UT Knoxville.